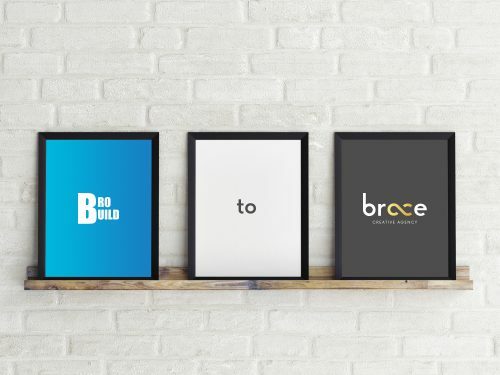 We have rebranded to the new name of Brace! Brobuild and Brace; different words but with the same meaning. 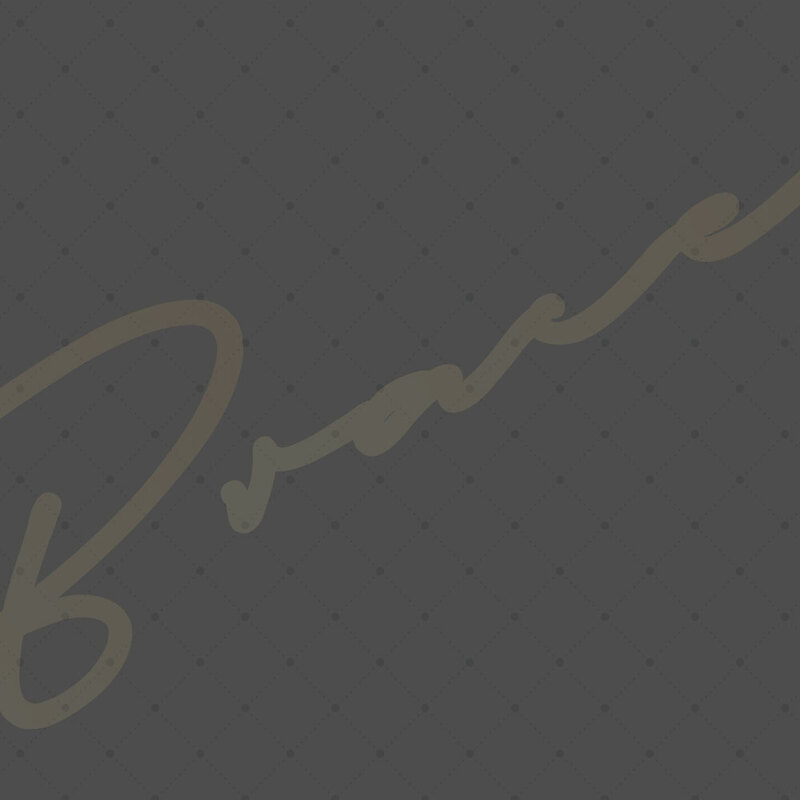 We would like to thank you for your support as Brobuild, and invite you to join us as Brace. We’d love to hear what you think of our new brand, so contact our team today! If you have any questions or would like to learn more about our rebrand then get in touch!